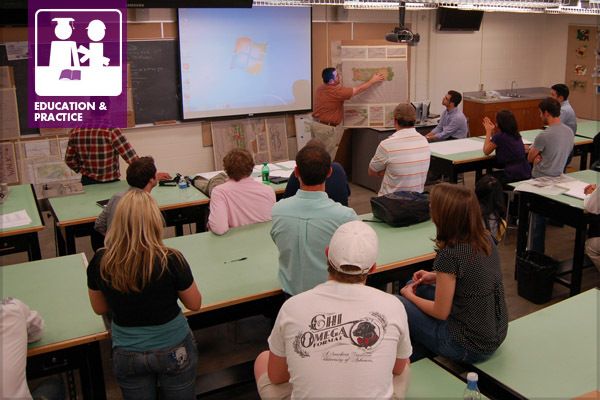 In 1998, I had the opportunity to participate in Design Week at my alma mater, Louisiana State University. Design Week, an LSU invention, was conceived as a one-week vertical studio engaging first year students through graduate students in a team project under the leadership of a practicing professional. As conceived, the professional would assign the student a site and problem for which they had prepared a design. The students then have the opportunity to compare their efforts to that of the practitioner. While I loved the concept of Design Week, it struck me that a lot of time was being spent by the students on a theoretical exercise. Couldn’t all of this energy be put to a useful outcome for the public good as well as a learning exercise? I found a sixty-acre site on a bluff overlooking the Mississippi River which was a gravel storage facility for barges that had traveled south to Louisiana right across the street from the state capitol complex in Baton Rouge. The property owner graciously agreed to let the student utilize their property as the subject of the study and the students set to work preparing a master plan for mixed use development of the site. As a result of the student’s work, the property was developed much as the students envisioned. To simulate the practice environment, a jury was assembled of the city/parish planning director, a state senator, and the property owner. Even the university chancellor dropped by the observe the progress of the work. The teams were judged on three categories: the quality of their design, the quality of their team work, and the quality of their presentation. Awards were given in of these categories and for best overall effort. 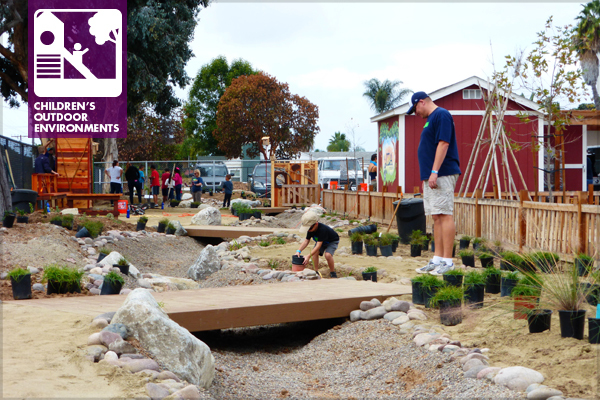 Recently, the ASLA Children’s Outdoor Environments Professional Practice Network (PPN)’s Online Learning Coordinator, Principal Ilisa Goldman, PLA, MLA, ASLA, Founder of Rooted in Place, recorded a podcast: I Made It in San Diego: A Place Maker Builds a Business. It is well worth listening to! For now, we invite you to read an interview with Ilisa, whose work with children and those who are marginalized in the San Diego community is truly making a difference. How has your passion influenced your practice? I have held the core values of stewardship, social equity, and environmentalism since my teen years. If you had asked me twenty years ago what I would be doing now, I think my answer would have been very similar to the work I do today: fostering community and connecting people to the natural world. I was introduced to landscape architecture during my senior year at Rollins College. Majoring in environmental studies, I learned environmental issues from cultural, economic, and science based perspectives. During graduate school at North Carolina State University, I sought out classes, mentors, and projects that allowed me to focus my passions. From studying permaculture to the design of children’s environments, I saw the importance of taking an integrated approach to design. Beginning practice in 2002, I looked for meaningful and interesting work. I am grateful to have worked for Spurlock Landscape Architects (formerly Spurlock Poirier Landscape Architects). During this time, I was encouraged to bring my knowledge to the table, explore my ideas, and grow as designer, all while learning the realities of landscape architecture and running a practice. Between 2009 and 2012, while raising my two young daughters, I began volunteering at San Diego Children and Nature, teaching at the NewSchool of Architecture & Design, and training in the Pomegranate Method for Creative Collaboration. These experiences showed me how small scale, community-oriented projects were critical in improving the quality of educational and community spaces. Over the last few years, my team has had the opportunity to focus on several landscapes that are deeply significant to Indigenous communities. This work has involved integrating knowledge of Indigenous communities in planning and design projects. Through efforts to incorporate the perspectives of Indigenous groups, we are learning to step outside mainstream cultural views to enhance placemaking. 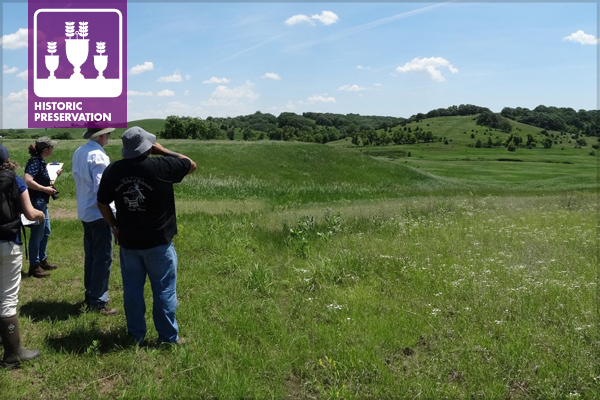 Several projects have been greatly enriched through collaborating with individuals and communities whose knowledge of the landscapes span ecological, cultural, and spiritual significance. The resulting planning and design solutions are embedded with aspects that support meaningful cultural connections while also providing opportunities for improved education of the general public about American Indian cultures today and in the past. The wide gap between the diversity of American households and the housing stock available is widely acknowledged and well-documented. Given demographic trends—more households of single individuals, fewer households with children, a growing 65+ population—this disconnect will only become more dramatic if different housing types are not made more readily available. To that end, there is a growing interest in strategies and policies that remove barriers to and incentivizes building what has come to be known as “missing middle” housing. These are house-like, multi-unit buildings planned within walking distance of retail and amenities. This kind of housing, scaled between single-family homes and apartment buildings, can provide attainable, walkable, and neighborhood-based housing options. and a founding board member of the Form-Based Codes Institute (FBCI). This program was part of a series complementing the museum’s exhibition Making Room: Housing for a Changing America, extended through January 6, 2019. A publication documenting the exhibition, created in partnership with AARP, is planned for release this fall. Urban waterfronts throughout the world are transforming from industrial centers and transportation hubs to mixed-use destinations. As population growth shifts to urban centers, greater pressure to redevelop underutilized land at the water’s edge is requiring cities to address complex challenges. The most holistic solutions require a thoughtful approach at an urban scale that melds many disciplines. These waterfront projects involve a variety of stakeholders with diverse needs, and require complex, time consuming processes and significant investments in capital resources. 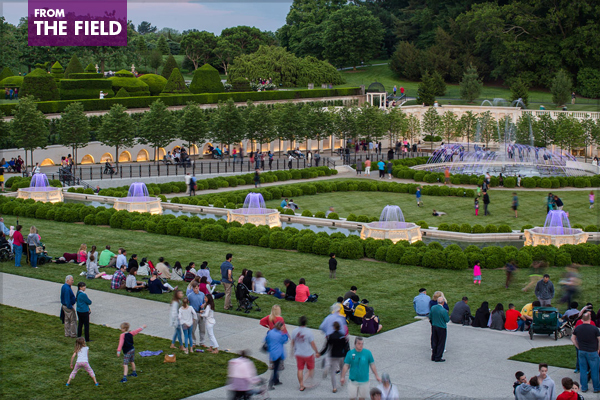 Landscape architects can and should play an expanded role in these significant opportunities to shape the future of cities. To do so, L.A.s must adapt and develop skillsets beyond their traditional focus to lead integrated, resilient design solutions. My firm, SmithGroup, hosted a roundtable discussion with clients and colleagues from Rust Belt communities throughout the Great Lakes to discuss the challenges and opportunities for their urban waterfronts. Attendees included representatives from municipal planning departments, regional watershed districts, redevelopment authorities, regulatory agencies, private developers, nonprofits, and the Great Lakes St. Lawrence Cities Initiative. While each of the participants represented a unique vantage point, they painted a striking similar picture of the issues; shifts in markets and policy have resulted in economically challenged neighborhoods next to underutilized, often contaminated industrial property near the core of their cities. Many of these properties are located on or near water. The problems involve a tangled web of owners, users, regulators and policies that cannot be addressed solely though site-specific solutions but must be approached at a larger scale to be effective. Performance, partnerships and equity emerged as key themes and design drivers during our discussion, pointing to the more integrated and resilient solutions required to return our urban waterfronts to the right balance of public use, environmental integrity, and prosperity. 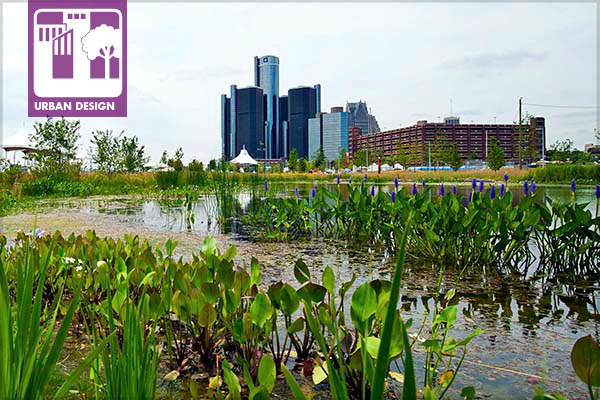 The 2018 ASLA Annual Meeting and EXPO offers many opportunities to learn and network during the largest gathering of landscape architects in the world. This Friday, September 14, is the Advanced Rate deadline—take advantage of discounted rates for registration, housing, workshops, special events, JobLink LIVE, and more! While access to the education sessions, general sessions, and EXPO education offerings are included in your meeting registration, field sessions and workshops are ticketed events. Purchase today: prices increase with the Advanced deadline. The Singapore Institute of Landscape Architects organized nine technical tours as part of the very well-run 2018 World Congress of the International Federation of Landscape Architects (IFLA). 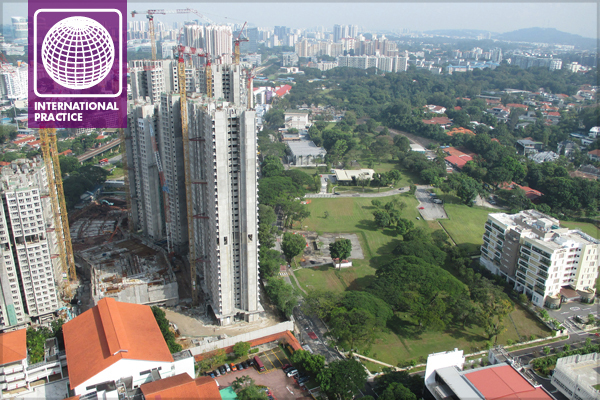 Tour 1, “Remaking Heartlands in Singapore,” was prepared with the assistance of the Housing and Development Board and featured sky gardens, green roofs/walls, and sustainable stormwater management for high-rise public housing in Singapore. On August 12, 2018, I attended a meeting of a new committee created by the Environmental Water Research Institute (EWRI) of the American Society of Civil Engineers (ASCE). 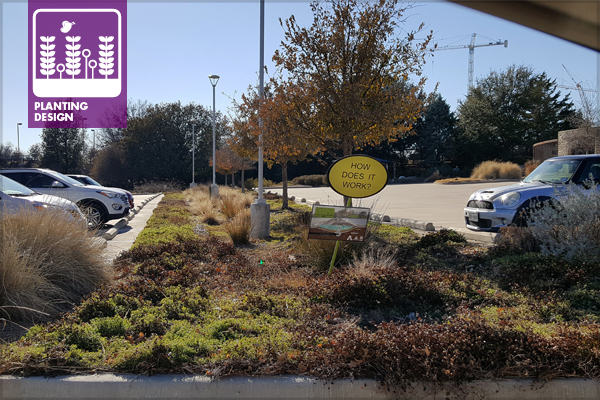 The task force, comprised of approximately 40 stormwater professionals, is titled: ASLA/EWRI Committee on Plants and Soils Performance in Green Stormwater Infrastructure (GSI). The committee will produce recommendations over the next few years that will be distributed in a booklet and online. This work will be specifically focused on providing better research-based guidelines for soil performance and plant performance as an overlapping, interrelated system rather than as individualized elements. The committee’s goal is to provide guidance on short-term, medium-, and long-term practices to ensure that systems maximize performance. Additionally, other sub areas such as biodiversity, maintenance, and soil microbial functions will be considered. 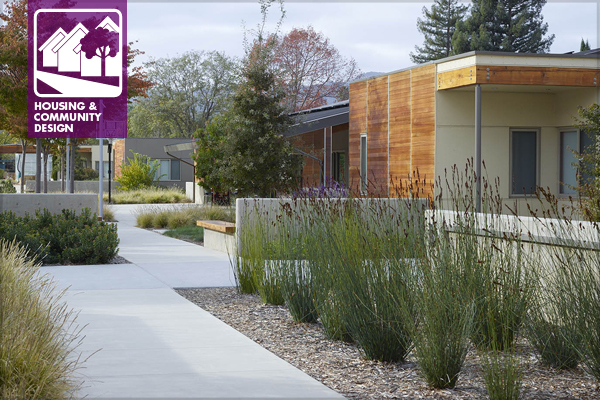 The landscape architects on the taskforce will take the lead in addressing aesthetics and other social parameters that can support or impede acceptance of Green Infrastructure as an important component of place making. The first phase of the task force’s efforts is to create an annotated bibliography as an indicator of where research is headed and to reveal significant gaps that should be addressed. The literature review phase is being organized by Harris Trobman, Project Specialist in Green Infrastructure at the Center for Sustainable Development and Resilience, The University of District of Columbia. The committee needs good research-based literature, especially as it relates to the performance of plants in green infrastructure. If you have a favorite book or article that you would like to share, please send it to me by December 1, 2018, and I will format it for inclusion in the bibliography. Currently, the bibliography is reflective of the vast preponderance of research that has traditionally come from engineers and scientists. Please free to contact me with questions and/or comments as well. If you would like to format the citation yourself, I can send an example.